I have a vivid memory trying the McDonald’s Shamrock Shake for the first time. My mind was blown. My stomach, well, it wasn’t as happy. 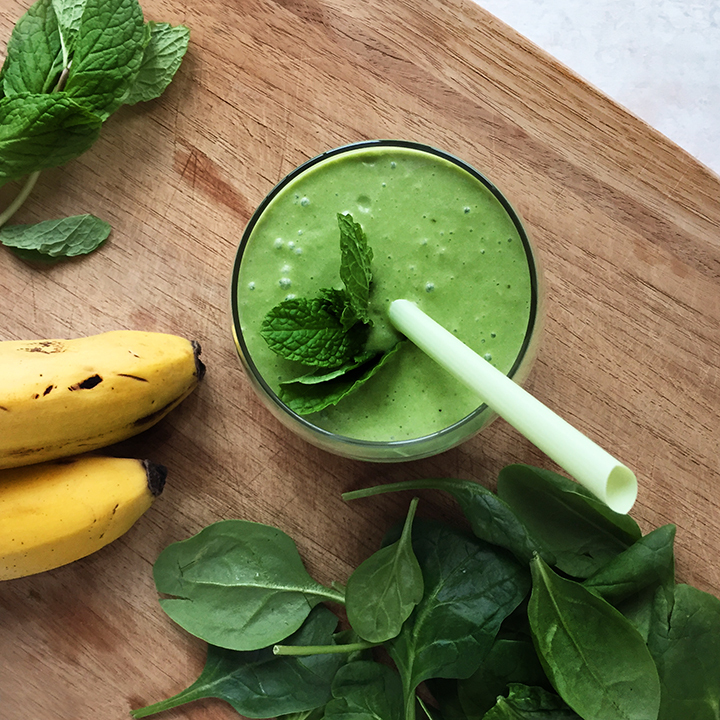 If it isn’t already clear by my blog, I have a love for all things mint so naturally I’ve tried to recreate the infamous shake more than once following recipes online. Nothing really satisfied me so I started experimenting on my own. The result is below and I am very pleased. Two thumbs up from the entire family.